The Marathi Note Book app is an amazing application that allows you to take notes in Marathi! This is incredibly convenient for anyone who doesn’t enjoy being forced to write notes in other languages, like English. Whether you are a native Marathi speaker or whether you simply prefer to write in Marathi, the Marathi Note Book app makes writing in Marathi a dream. In fact, it has never been easier to take notes in this language. This app can help you take notes in Marathi at your job, at your university, at lectures, at home, etc. It is the perfect note-taking tool for those who need to write in Marathi! 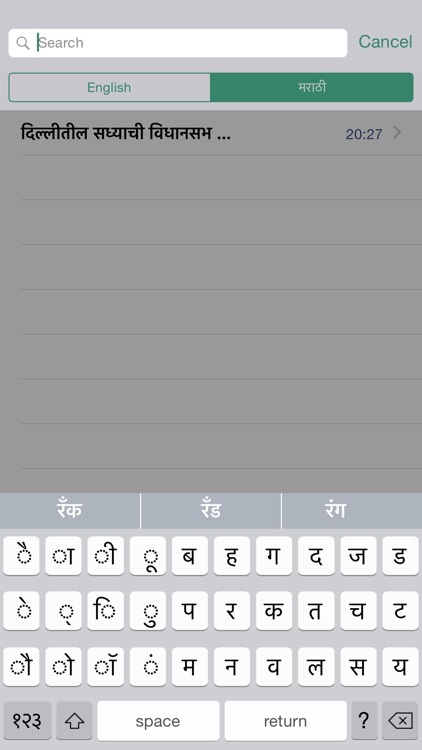 The Marathi Note Book app works by providing you with a custom Marathi keyboard. This keyboard lets you quickly and easily writes in Marathi. When you type on the keyboard, the words that you type appear on your notepad in Marathi. It is that simple! 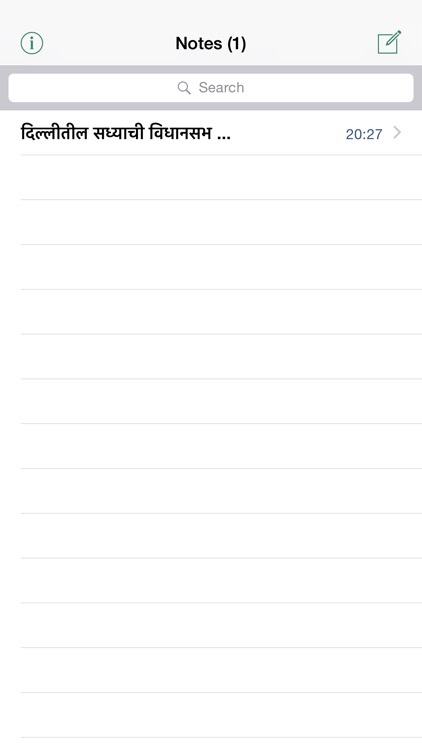 The Marathi Note Book app also has an autosuggestion feature, which can speed up your writing. This can make your note taking process much faster and more efficient. This app removes Marathi language barriers for note taking. Once you have written a note in Marathi with the app, you can share it on social media, text messages, or through other mediums. This means you can easily share Marathi notes on Facebook, Twitter, LinkedIn, and other social media sites. You can also copy your Marathi text and paste it in other apps, even if they don’t have their own Marathi keyboard! Further, it is extremely easy to make edits to your text on the Marathi Note Book app. This means that you can use this app to write academic papers or official documents for business purposes. The Marathi Note Book app can accommodate both small and large notes. 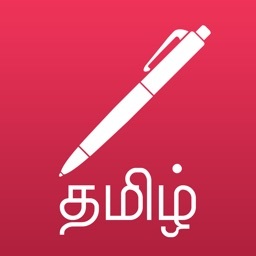 So, whether you are writing a grocery list, a memo, or a novel, you can get the job done with this app. Considering the fact that the Marathi Note Book is an app, it is also highly portable. All you need is a smart phone or tablet device, and you can carry this handy notebook anywhere with you. When you need to take down a note in Marathi, you can simply take out your mobile device, open the app, and jot down the note. It’s extremely convenient! The Marathi Note Book app is a highly beneficial tool that lets anyone easily write in Marathi on mobile devices. 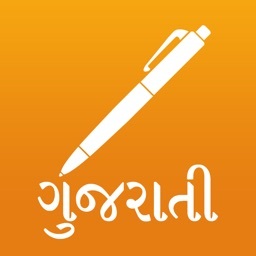 For people who prefer to write in Marathi, this app can provide profound benefits. The days of having to write electronic notes in English are gone. People who like to type in Marathi now have a reliable, efficient, and consistent option that is compatible across many platforms and apps. This can dramatically improve the note taking process for native Marathi speakers. Download this app now to begin your Marathi note taking adventure today.